WHILE SOME PEOPLE TODAY are more concerned with squad goals, Hanna Rosin should be envied for her accomplished goals. Rosin is the critically acclaimed author of two books, and has written hundreds of articles for magazines like The Atlantic and Slate. Though Rosin was at the top of her game in the writing field, she accepted pal Alix Spiegel’s offer to join NPR’s podcast Invisibilia as a host. 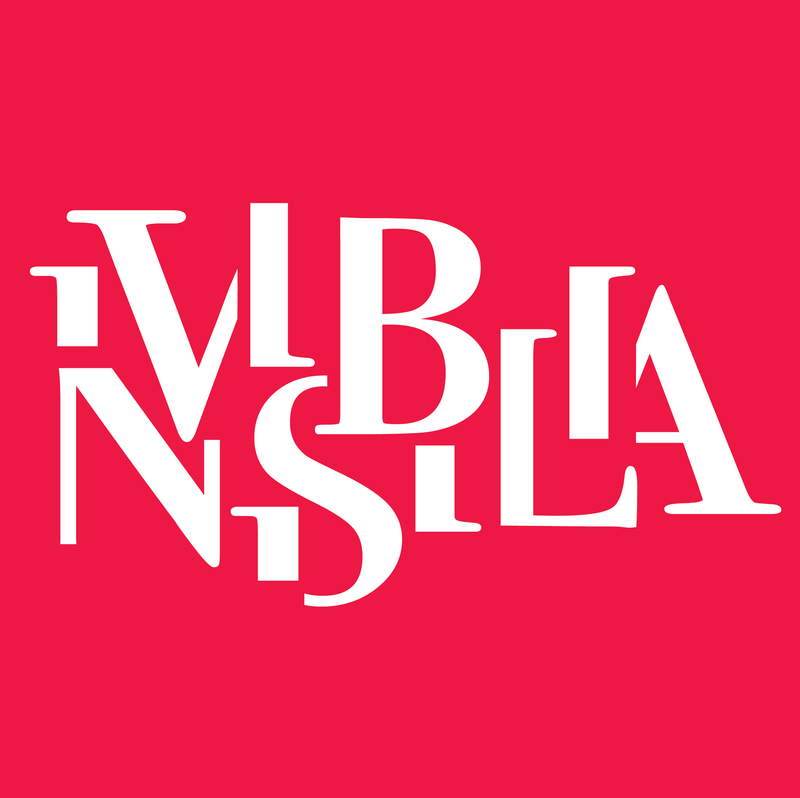 Currently airing its second season, Invisibilia is a show that “focuses on the invisible forces that control human behavior — ideas beliefs, assumptions and emotions.” Past episodes have explored topics like social norms centered on masculinity, the myth of the stable personality, and unique approaches to treating mental illness. 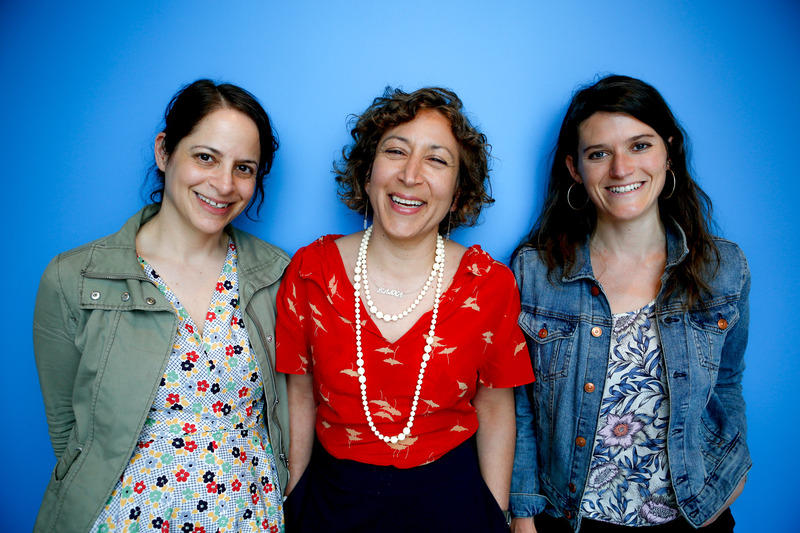 Rosin spoke to Lady Clever about how her background as a writer prepared her for radio, what it’s like working as a part of a trio of women in radio, and one very random item on her career bucket list she hopes to accomplish. You joke that your friend, Invisibilia co-host Alix Spiegel, tricked you into joining the show for its 2nd season. What really drew you to join? Not a joke. Alix really did trick me. She promised it would only be a couple of months, and yet here I am, nearly a whole year later. But her trick worked for two reasons: 1. The Pull. I’ve always considered Invisibilia a kindred intellectual spirit, for reasons I will elaborate on in your next question. Also, Alix and I are friends, and have spent countless hours talking about our work, and sharing ideas, and have discovered over the years that we work well together. 2. The Push: Not really a push, but I’ve been a print journalist for over twenty years, and this seemed like a chance to add anther dimension to my work . Had you been a fan of Invisibilia prior to joining? A huge fan. I marveled at the first season just like everyone else. I had never heard anything that combined the emotional richness of the stories with a surprising intellectual frame. Also, I loved Lulu’s work. She has such an organic, sculptural way of building a story, and along the way you encounter darkness and meaning and beautiful jewels. I really relished the idea of working closely with her. You lead your own story in the beginning of the first episode of season 2. Will you continue to do separate stories throughout the season, or will you all be collaborating? It’s always a combination. There are stories we take the lead on, or completely own. And there are stories that are more of a collaboration. But even in the stories we own, there is a lot of group input and discussion and editing. It’s a deeply communal way of working. And we’ve done it enough that for the most part we are not all that defensive and pretty much always benefit from other peoples’ input. How do you choose the stories you work on for Invisibilia? 1. You have to be drawn to it. 2. There have to be rich characters and human dynamics involved. 3. There has to be some surprising intellectual revelation that comes out of it. 4. It has to be directly relevant to people in some way, for their own lives. 5. It has to fit into the season. Tell us a little about the challenges you faced (if any) going from writing to radio. For the full panoply, read this story I wrote about it in Lenny Letter. But what challenges did I not face? Interviewing is completely different, writing a script is different, and those are the things I know how to do a little bit. Narration, production, sound design, are necessary art forms I know nothing about. Learning, though. What about being a writer helped prepare you for this new gig? My years of magazine writing have made me good at identifying what stories I want to do, and how far I can take them. Also, script writing is about being concise but not resorting to cliché, so writing helps with that, too. What do you hope to bring to Invisibilia and to listeners of the program? In our second season, the frame of the show is the same: the invisible forces that shape our behavior. But we apply them to a broader canvas: the workplace, race, terrorism. I think this shift is indicative of what’s happening in podcasting overall. The podcast explosion means that audio is moving into new new unexplored territory – territory which print has been in for a while. So there will be room for storytelling and also news and deep investigative reporting. So it’s about stretching audio to try our new kinds of journalism. What was most surprising to you once you started working on Invisibilia? How I wasn’t as good an interviewer as I thought I was, because radio interviewing asks for so much more from a subject. Also, how much work radio is. It’s like being the reporter, the writer, the editor, AND the person who does the art and the layout of the story. Each story requires so many different skills. Right now, we seem to be in a time of encouraging women to stop being competitive with each other and instead to nurture and support one another. Having 3 female hosts of a popular program is unfortunately rare (especially ones who seem to get along). Can you share a bit about the dynamic of your relationship with Alix and Lulu? We cry. We laugh. I am joking, but we do cry and laugh. We are genuinely friends, and we genuinely enjoy working together. Maybe being women allows us to collaborate more easily, but I can’t say that for sure. But I can say there is not that much sense of hierarchy. We all help each other equally on stories, and sometimes one of us has more authority and more sanity than the others, and in the next story that dynamic can totally reverse. We are not averse to working with men, though. It just happened this way. How do you weave science in with human interest stories for Invisibilia? This part comes mostly from Alix, whose brain is an encyclopedia of psychological studies and research. A lot of times, one of us will think of a story and then Alix will take it to the next level by mentioning some really interesting experiment or theory she has heard about. It seems like you’ve conquered it all! What’s still on your career bucket list? New Invisibilia episodes drop every Friday. Download them by visiting its site. Follow Hanna on Twitter, and keep up with all things Invisibilia on Twitter and Facebook. You can also sign up for the Invisibilia newsletter here.